Friday, January 13, 2017, from 7 pm until 9 pm. Whether performing in the middle of a frozen Lake Simcoe, the World Trade Center Club in Dubai, in pouring rain in Geneva or amid the charming cobbled streets of Toronto’s famed Distillery District, Arash intuitively understands how to captivate audiences young and old. It’s not uncommon for people to be moved to tears. Children listen with rapt attention. 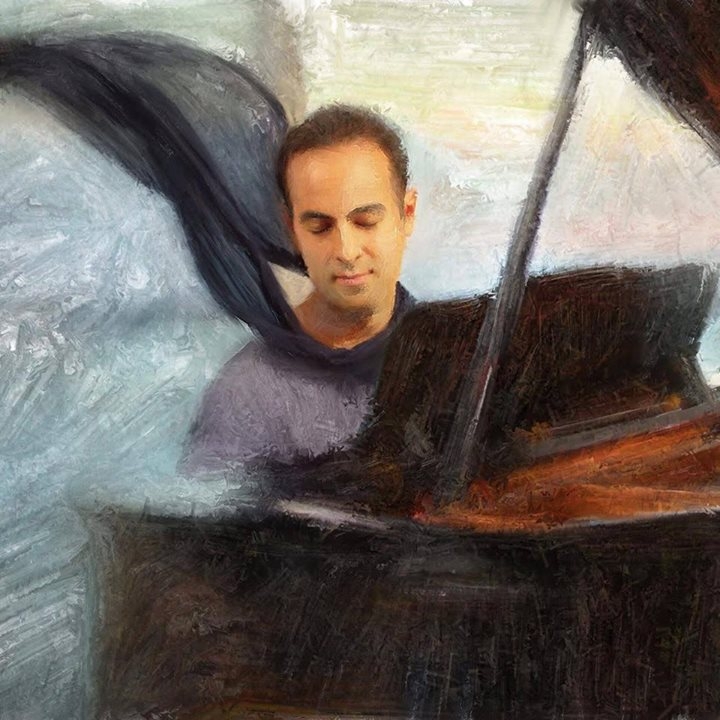 Based in Toronto, Canada, Arash has recently released his latest album, With Closed Eyes, a compelling collection of his own haunting piano solo compositions. Arash describes his music as a platform that invites the interplay of additional art forms as he does in Joy of Storm, a music video in which a dancer unleashes his emotion in a downpour, fully giving himself up to elements that are greater than him.